Green cloth. Gold, green, and white stamping on front. Gold stamping on spine. No decoration on back. 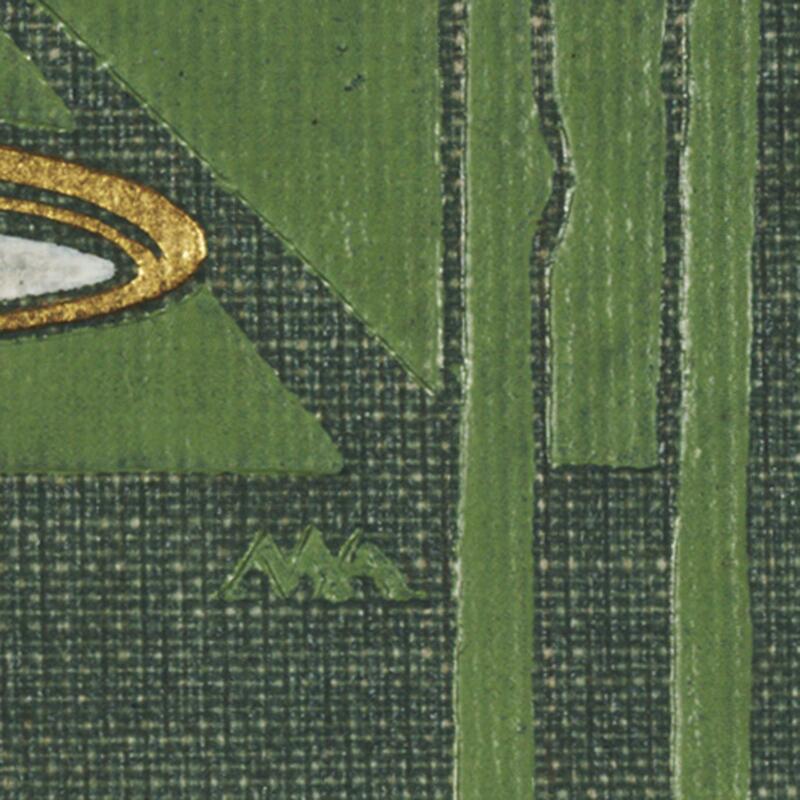 Cream endpapers. Book has illustrations by Harrison Fisher. 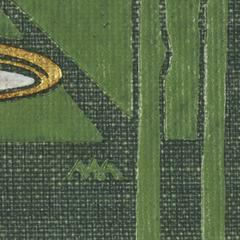 From Minsky: Another copy on darker green cloth, with green instead of pea-green stamping, inscribed August 6, 1910. Designed by Margaret Armstrong (Gullans and Espey, 1991).